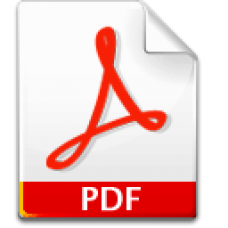 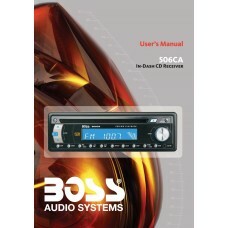 Technical detailsModel506CATypeMP3, CDForm FactorFull-DIN - In-dash unitEnclosure ColorBlackWidth7 i.. 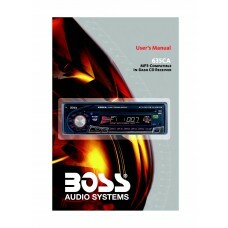 Specifications Boss 508UABSingle-DIN CD/MP3 Player Bluetooth50 Watts x 4 Max Power, Balance/Fader/Ba.. 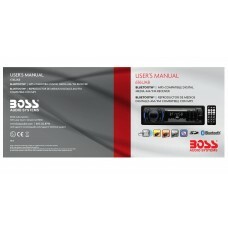 Specifications Boss 610UASingle-DIN MECH-LESS Multimedia Player (no CD/DVD)50 Watts x 4 Max Power, B.. 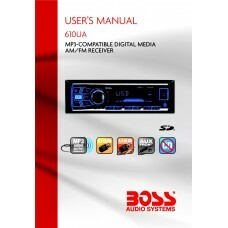 Specifications Boss 611UABSingle-DIN MECH-LESS Multimedia Player (no CD/DVD) Bluetooth50 Watts x 4 M.. 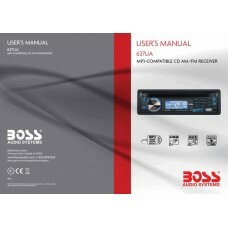 Specifications Boss 612UASingle-DIN MECH-LESS Multimedia Player (no CD/DVD)50 Watts x 4 Max Power, B..
Technical detailsModel615UATypeMP3, CDForm FactorFull-DIN - In-dash unitEnclosure ColorBlackWidth7 i.. 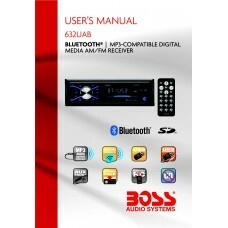 Specifications Boss 616UABSingle-DIN MECH-LESS Multimedia Player (no CD/DVD) Bluetooth50 Watts x 4 M.. 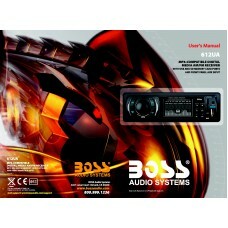 Specifications Boss 618UABoss 618UA In-Dash ReceiverActive matrix displayPower Output:Peak: 50 watts.. 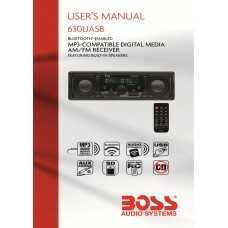 Specifications Boss 622UASingle-DIN MECH-LESS Multimedia Player (no CD/DVD) Detach Panel50 Watts x 4.. 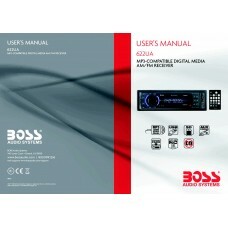 Specifications Boss 625UABSingle-DIN MECH-LESS Multimedia Player (no CD/DVD) Detach Panel Bluetooth5..
Technical detailsModel630CATypeMP3, CDForm FactorFull-DIN - In-dash unitEnclosure ColorBlackWidth7 i.. 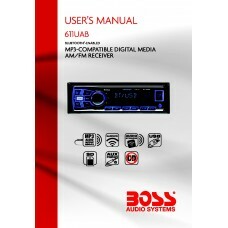 Specifications Boss 630UASBSingle-DIN MECH-LESS Multimedia Player (no CD/DVD) Bluetooth/Bass/Treble .. 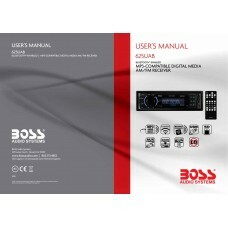 Specifications Boss 632UABSingle-DIN MECH-LESS Multimedia Player (no CD/DVD) Detach Panel Bluetooth5..
Technical detailsModel635CATypeMP3, CDForm FactorFull-DIN - In-dash unitEnclosure ColorBlackWidth7 i.. 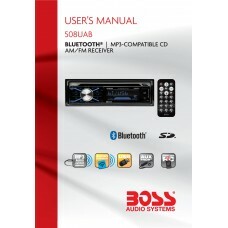 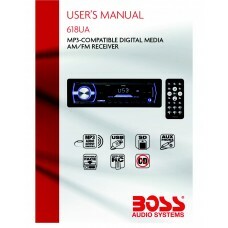 Specifications Boss 637UA MP3-Compatible CD AM/FM Receiver637UA has 60 Watts x 4 Max Power, Preset B..